An abstract aerial interpretation of the Western Australian coastline from above. 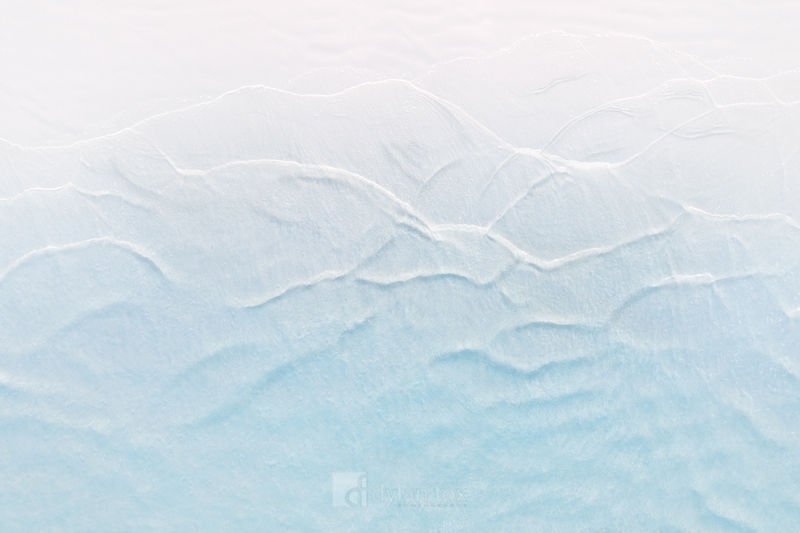 White sandy beaches, shallow and calm waters made for a very subtle photograph. We are so fortunate here in WA to have places like this so easily accessible. Secure your limited edition, Aerial Coastline print, 'Water Line', by selecting your desired print size in the menu to the right.